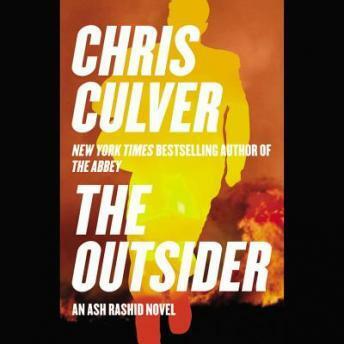 Ash Rashid returns in this new novel from New York Times bestselling writer Chris Culver, author of The Abbey--the runaway bestseller with a million copies sold to date. Indianapolis Detective Ash Rashid isn't the sort of man who lets rules stand in the way of the pursuit of justice. But his work has taken a toll on him professionally and emotionally, and after twelve years in uniform--he wants out. That changes, though, when the mother of one of his daughter's friends is murdered in front of her home--a crime that members of his department would seemingly rather ignore than investigate. Ash launches an inquiry and quickly becomes entangled in a case involving a dangerous mix of election-year politics, crime, and street justice. What he finds may have repercussions for the entire city . . .